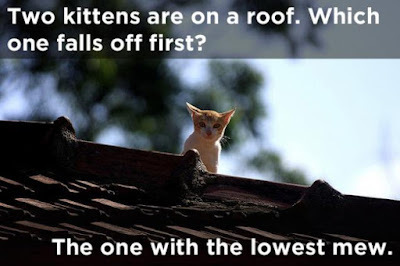 Two kittens are on a roof. 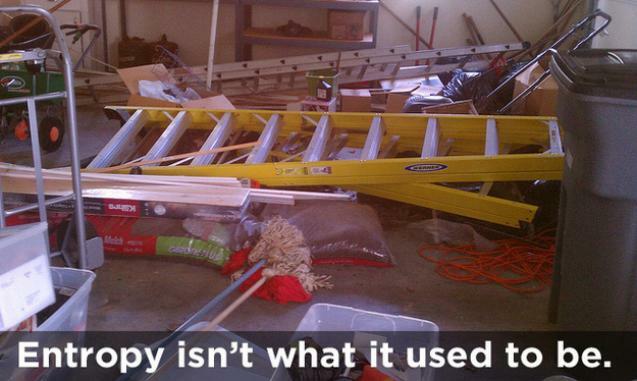 Which one falls off first? The one with the lowest mew. 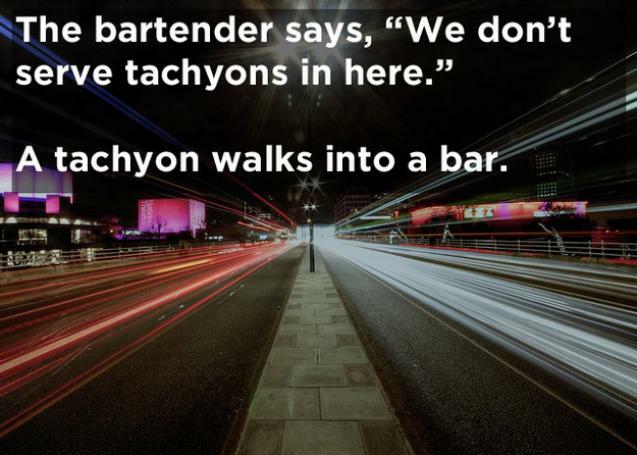 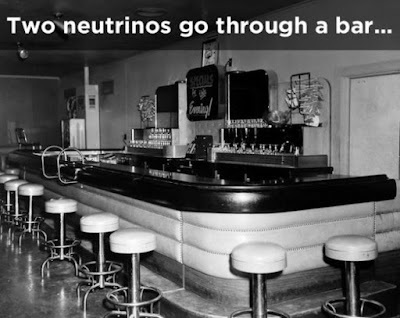 The bartender says, "We don't serve tachyons in here". 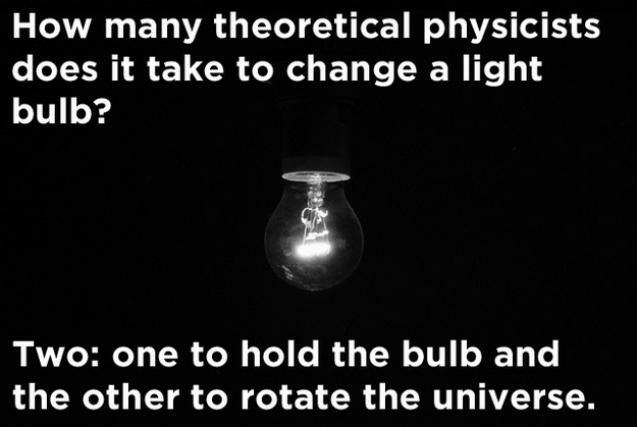 Two: One to hold the bulb and the other to rotate the universe.